Lower interest rates on loans, which will save you money in the future. Also, the information will determine whether or not you may be approved for a loan or insurance. The better your score, the lower price you pay. How do I improve a poor credit score? How long will negative items stay on my report? Foreclosure will stay on record for 7 years and can negatively impact a score between 85-160 points. Chapter 13 bankruptcies stay on file for 7 years and Chapter 7 bankruptcies for 10 years. Both reduce your score by about 130-240 points. 30-day mortgage delinquencies reduce a credit score between 60-110 points, and the impact is higher for 60- and 90-day delinquencies. 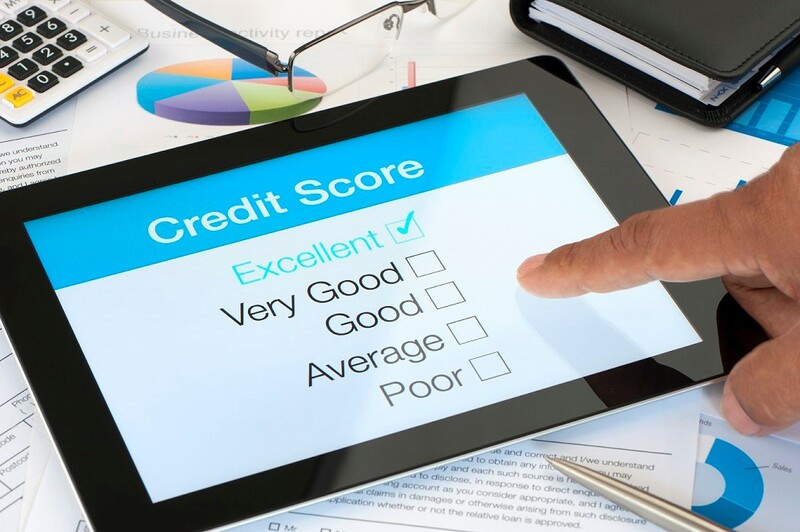 What are some tips for maintaining a good credit score? Set up a periodic bill-paying schedule to ensure on-time payments. If you’re having trouble making ends meet, contact your creditors to try to modify your repayment.